Join us for the final Unreal Engine livestream of 2018! 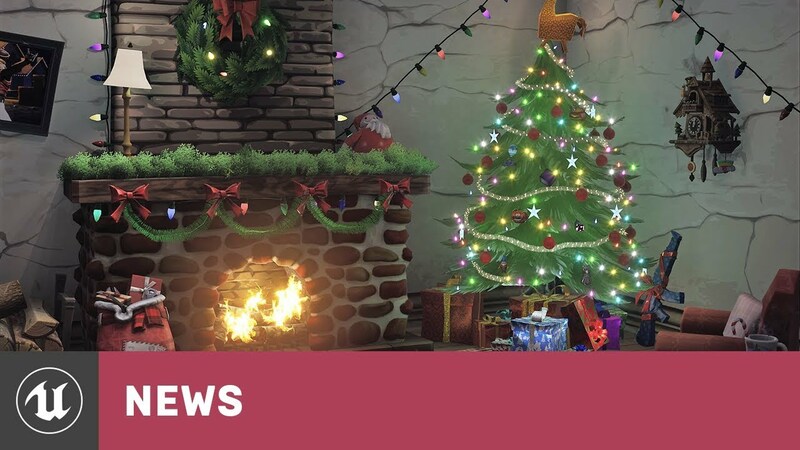 So many amazing things happened this year: from stunning demos like the Speed of Light and a fun Crab Rave to great engine updates and exciting changes to the Marketplace. During the livestream, we'll highlight our favorite parts of 2018 and celebrate the awesome Unreal Engine developers, in and outside of Epic! Last edited by Kalvothe; 12-14-2018, 04:53 PM. when will this be on Youtube? I really like how Tim remains such an honest and down to earth guy despite all the success he's had in his life. I think that Epic should end this amazing year with an epic end of the year marketplace sale. It would just be a great way to conclude this amazing year and a true gift for many developers! I know that Epic Games usually has quarterly sales but they can make an exception time Great work Epic Games! Last edited by RexMundi2020; 12-19-2018, 01:09 PM. Thanks Epic. We are working in a new IP in the last 2 years and would like to present for you in GDC 2019. Is that possible? Last edited by banzato; 12-13-2018, 11:32 AM. Ho Ho Ho !!! why it's the Epic Santa !!! Luv seeing this stream every year! Thanks Tim ! For being there for us ! I'm old school so … Merry Christmas to All of Epic! 2018 was definitely a EPIC year! Glad i was part of it. It Looks like a nice event!